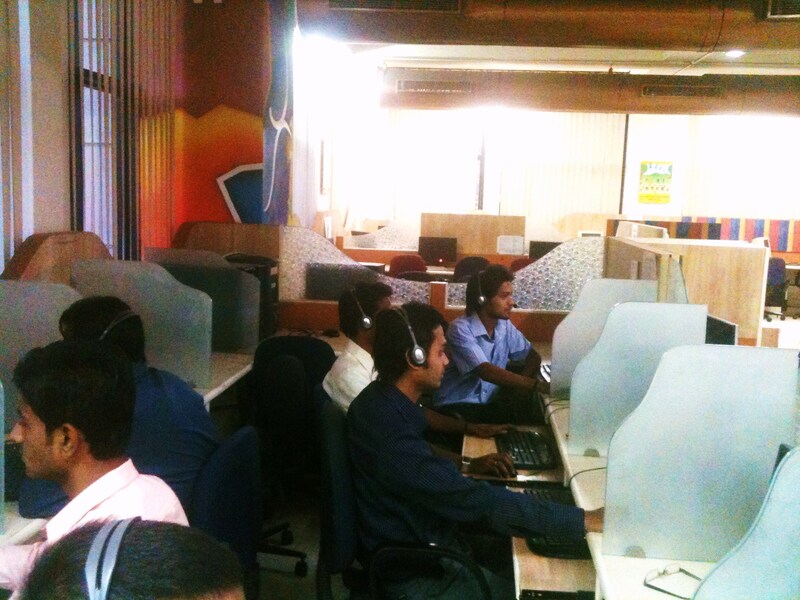 It is a private limited IT company established in 2000 and having a sterling reputation in the market that is up for sale. The company has a very diverse portfolio of services that it has been providing to its client's over the years. Their gamut of services begins from digitization and indexing services for Oil and Natural gas industry to complete backend support, from web based application development and software product development to E-publishing and LPO services. 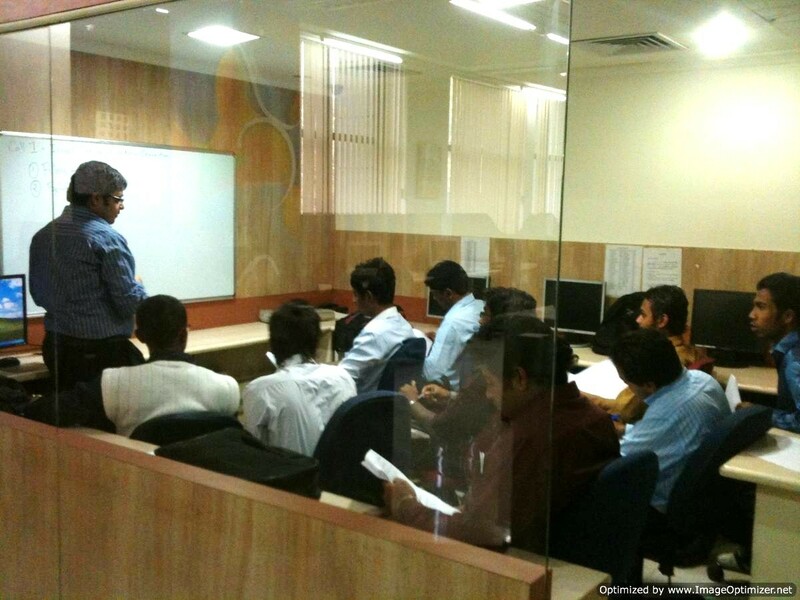 Based in Nagpur city, they have the best assets in the industry with assured growth prospects. 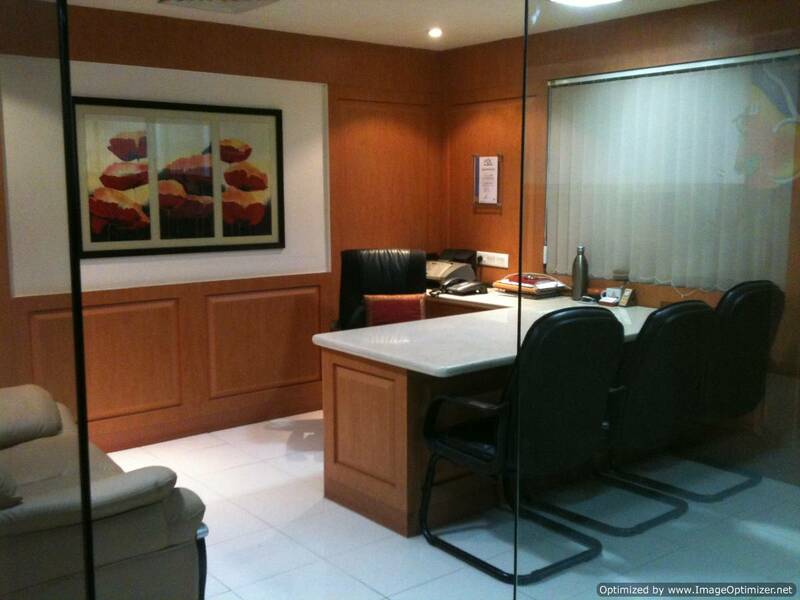 The properties owned by the company includes an office of approx 3450 sq. 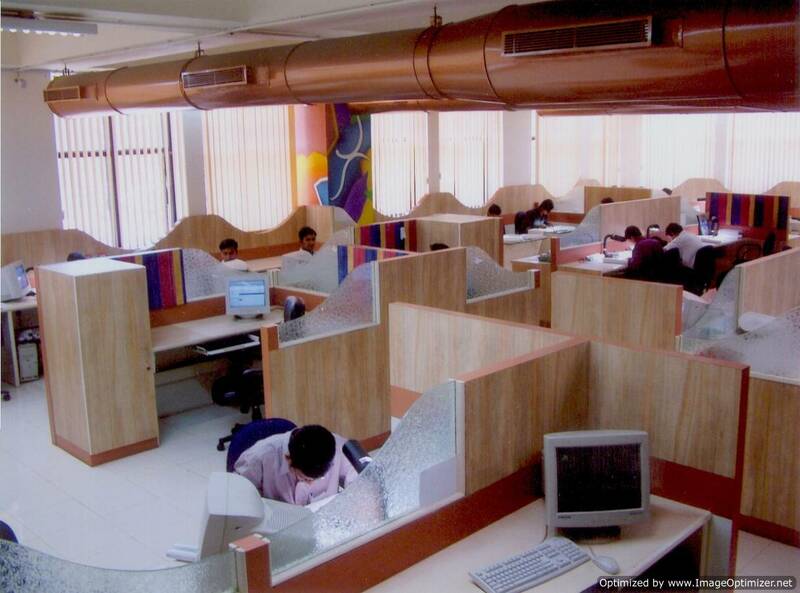 ft. in the IT park that can accommodate a minimum of 80 employees per shift and a 1 acre land in SEZ area. This is a great opportunity for an existing IT company whether in BPO, KPO or LPO segment or other IT and software service providers to take their organization to the next level. It is also a great opportunity for established IT companies to expand in central India. Asking price is INR 5.5 Cr. which includes INR 4.2 Cr. for property. ReasonWish for Retirement as we have shifted to US. We can provide any hand-holding required, can try and help in improving business from US.